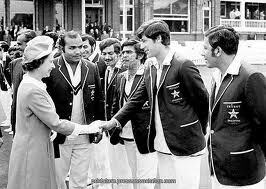 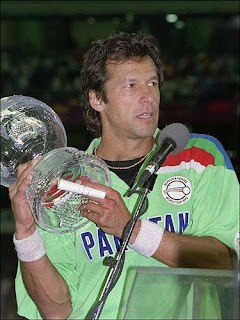 Imran Khan a former Pakistani Cricketer and now a Pakistani Politician is considered a great legend in Pakistan. 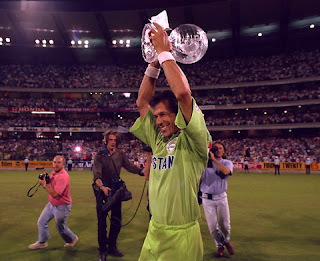 In his captaincy Pakistan won 1992 Cricket World Cup. Later on Imran Khan made Pakistan's biggest free Cancer hospital. 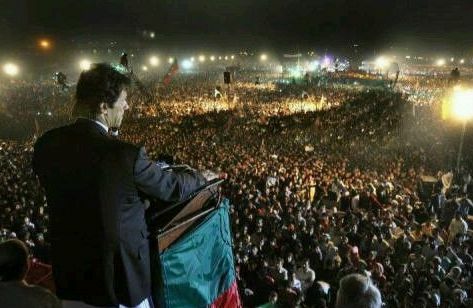 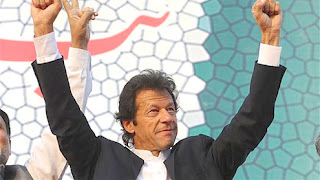 Now a days Imran Khan is trying his luck in Politics and recent surveys suggests that his party is most popular right now in Pakistan and he may win next elections of 2013. 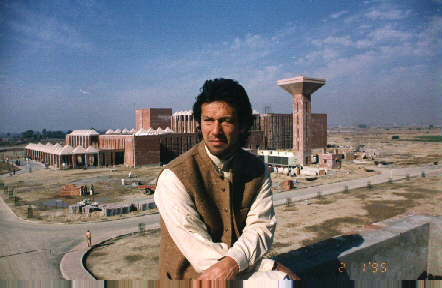 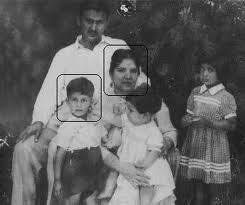 Following we are presenting life of Imran Khan in photos with you.